August 20, 2018 - Like us now! Ever since the launch of iPhone X, android phone manufacturers are taking design inspiration from the iconic 10th anniversary iPhone to lure customers into buying their devices. For example, although the notch of iPhone X was taken with mostly negative feedback — yet almost all the newly launched Android phones except Samsung branded phones carry a notch. While the logic behind a notch is to hide important sensors without which the main functionality of the phone would be compromised but we have examples of brands like Samsung who have successfully defied the notch against the odds. 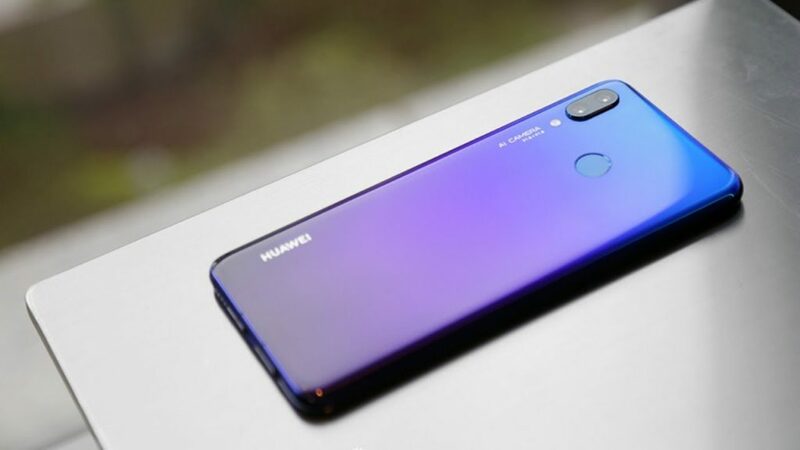 Let’s take a look at some of the smartphones available in the market which look like iPhone X.
Huawei Nova 3i is a successor of last year’s Nova 2i model. The model has borrowed its look from iPhone X and colors from Huawei P20 Pro. 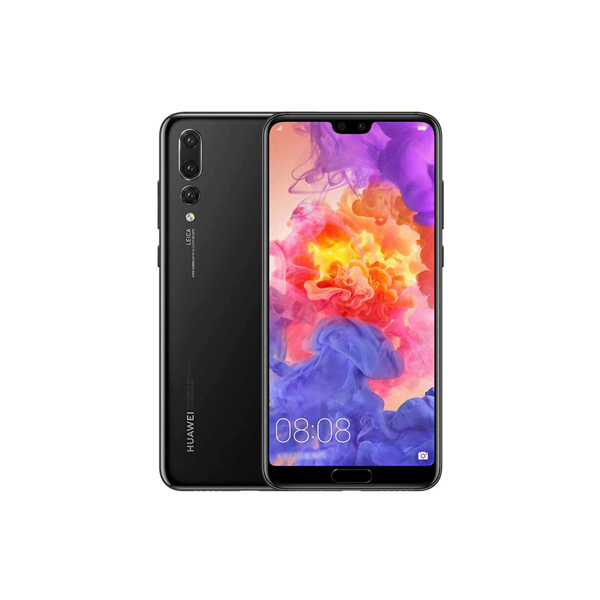 In a cursory view, it appears like Huawei Nova doesn’t have any unique feature of its own, the phone is launched by pasting different design features from other devices. On the front, it has a similar notch and at the back side, the dual cameras are position in the same vertical order. The phone is available in the market with a price tag of 40,000 PKR. 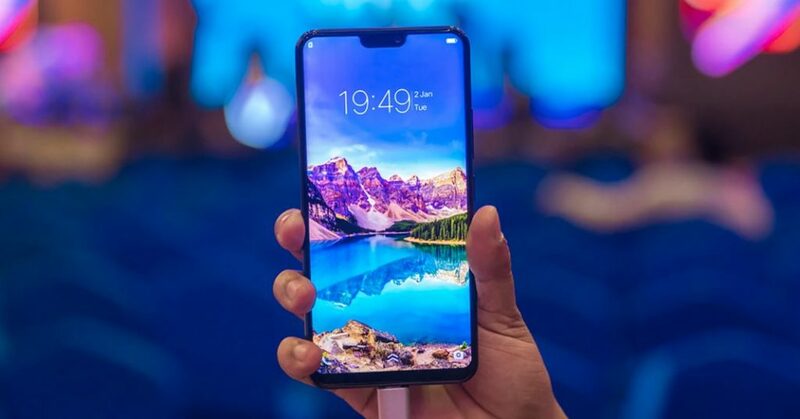 If you are inspired by the looks of iPhone X and do not have the budget to buy that, Huawei Nova 3i and 3 would be a good alternative for experiencing the iPhone X design. Vivo V9 is another phone that looks like a design clone of iPhone X. On the front, it has the same bezel-less design with a notch in the top center whereas, at the back, the usual iPhone X like positioning of cameras can be witnessed. Though the phone looks like a rip-off of iPhone X, its notch is comparatively smaller in size. The price of the phone is 37,000 PKR and is easily available in the market. It Vivo is a brand you are comfortable using, this can be your next phone. OnePlus 6 perhaps is the best spec’d device of all the iPhone X rip-offs we are talking about today. 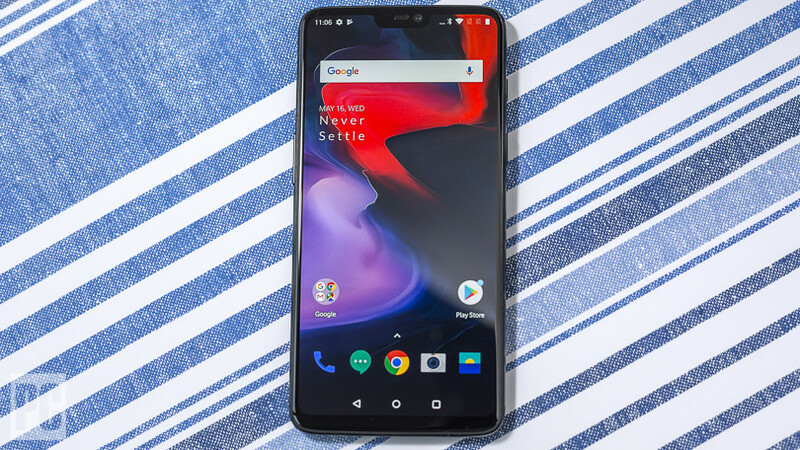 OnePlus 6 is the most refined and premium level device of the OnePlus company till date. The front side of the phone can make you believe that the phone is actually iPhone X but on the back side, OnePlus has deviated from iPhone X design — finally. On the back, the phone carries a fingerprint sensor along with dual cameras vertically aligned in the center of the phone. It is available in the market for a price tag of 66,000 PKR. If you really want to buy an iPhone-esque looking device with top-notch specs, this can be the perfect phone for you. Huawei’s design team could not be creative with the visual elements of the Huawei P20 Pro. 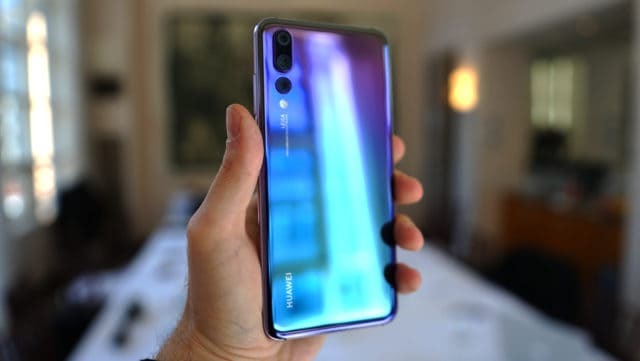 The phone is one of the most expensive phones out there in the market with a design quite similar to iPhone X.
Huawei P20 Pro sports a small notch on the front side and a triple camera setup on the back side. The dual cameras are positioned just like iPhone X but there is an additional camera below that rear camera section. The phone has a very unique dual color. The color of the phone has received mixed responses from the market. 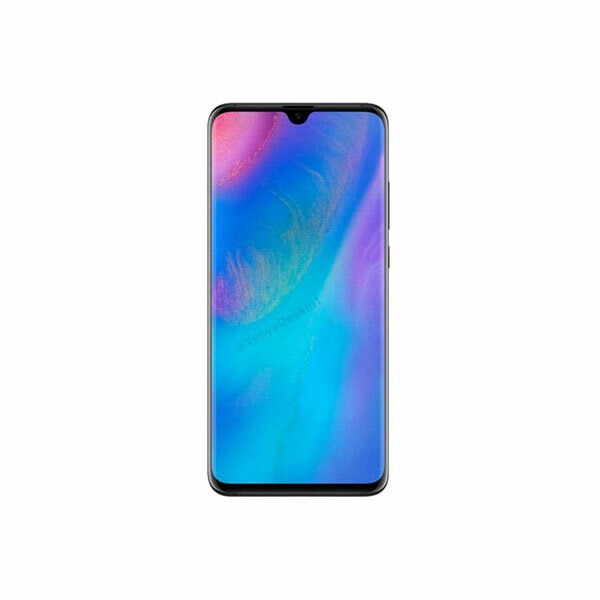 Some of the buyers find it endearing, where as, some people believe that the purple and blue color are not really inspiring and actually take away the premium look of the phone. The phone is available in the market for almost 1 lac and its triple camera setup easily beats iPhone X any day. 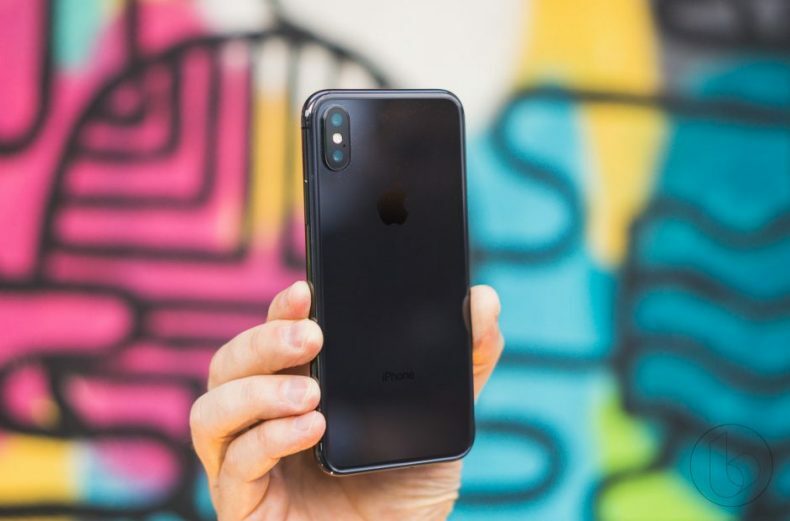 Motorola P30 can be called as the most shameless copy of iPhone X yet. It wouldn’t be wrong to say that Motorola P30 is an iPhone X running on android operating system. Motorola used to be a great company producing good looking and solid smartphones but over the past few years, the company has struggled with producing smartphones that have gone mainstream and admired by the users. 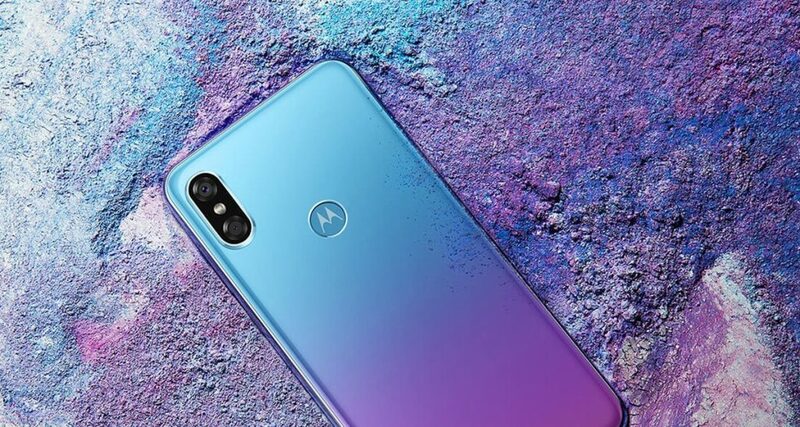 Motorola P30 is another failed attempt from the smartphone manufacturer to win customers back. It is expected to be available in the market for 67,000 PKR.